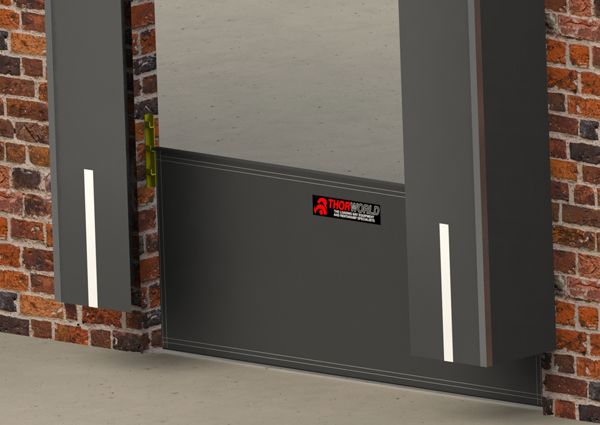 There are many situations where no Loading Dock exists, therefore heat loss/gain must be minimised around the Warehouse Door under the vehicle. Thorworld’s Dock Shelter Curtains and Aprons are used to extend shelter beyond the overall width of the door opening. The PVC apron can be set via brackets to accommodate different vehicle heights.